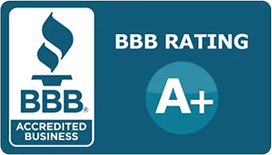 Now you can know beyond a doubt that your home and the people are in it are safe and secure. 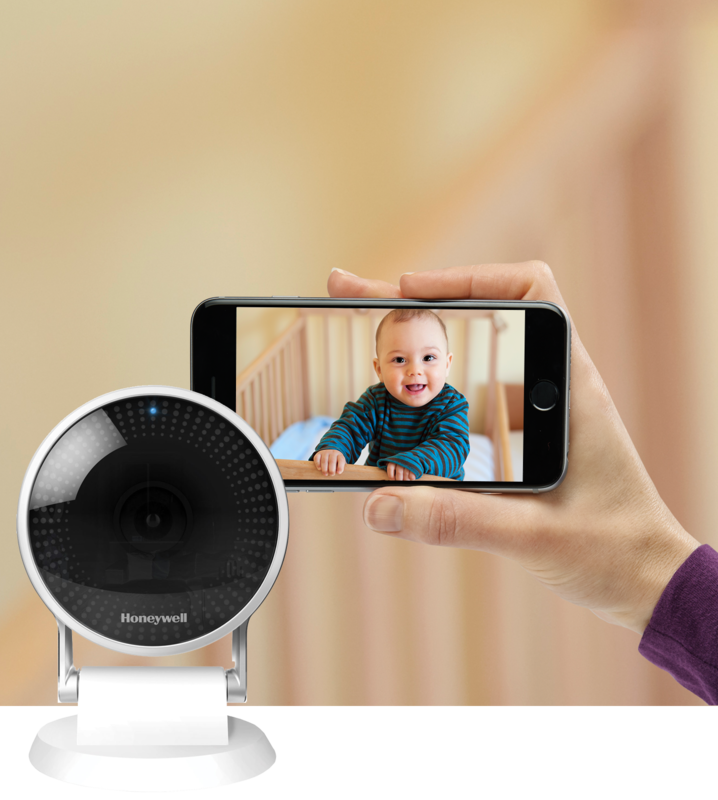 Convenience Cameras – A window into your home. Have you ever wanted to see what’s going on in your home while you are away? Wished you could see if the kids got home from school and are behaving for the babysitter? Or wanted to see how your furry friend is fairing without you? Maybe you wonder how your elderly relative is getting along? With a convenience camera, you can put all of those worries to rest and see for yourself that the people and places you love are safe and secure. Video Surveillance Cameras – High quality recordings. Video surveillance is more than just security cameras, monitors, and video recorders. Video surveillance is another set of eyes watching over your home all the time. Video surveillance keeps an eye out for the things that are most important to you while serving as a deterrent for unwanted activity, and reducing vandalism and theft. 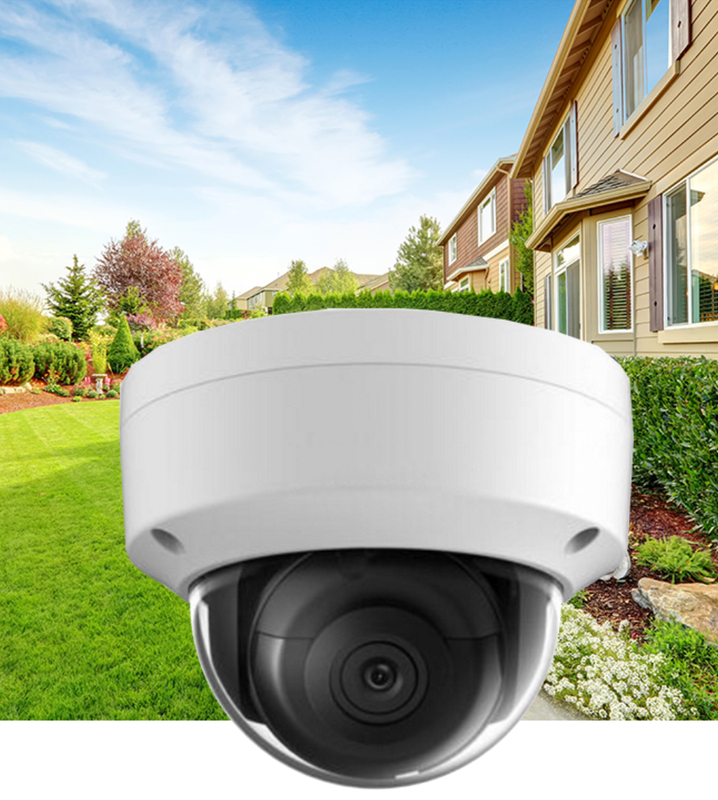 Our surveillance systems offer extremely high resolution options such as 4MP, 8MP (4K) and even higher based on what you’re trying to accomplish and what kind of budget you’re working with. Choosing the right camera system for your home is is critical. That’s where the camera experts at PASS Security can help.